Extraordinary Ordinary? Why, that might change everything. But wrapped in ordinary humanity, was something inestimably extraordinary. God became flesh. “I will come to you. And I will die for you.” That’s the most radical thing I’ve ever heard! 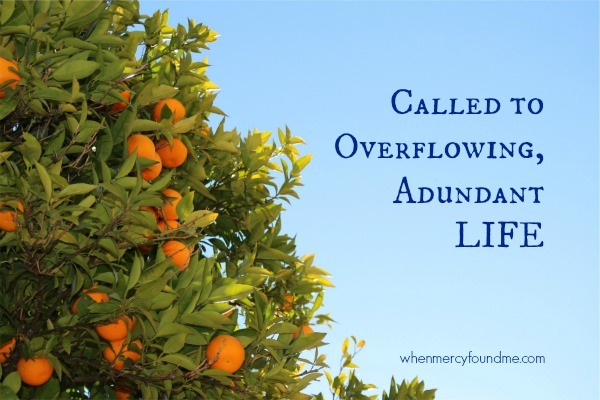 He gives life, abundant life. 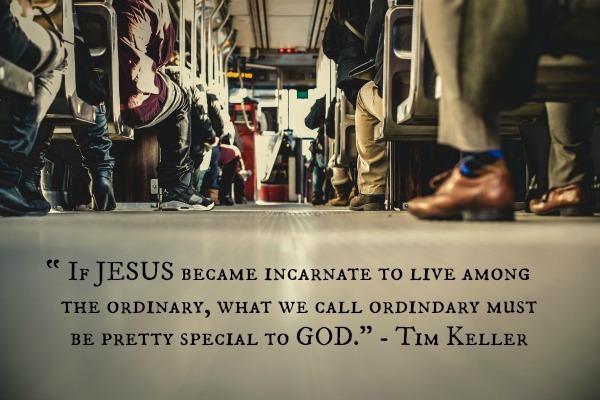 He gives extraordinary purpose to ordinary days. < Previous I don’t want to write about grief.